SAP SE today announced the expansion of its strategic partnership with Thomson Reuters to simplify converting cross-border transaction prices into a single currency, no matter where or when the transaction happens. 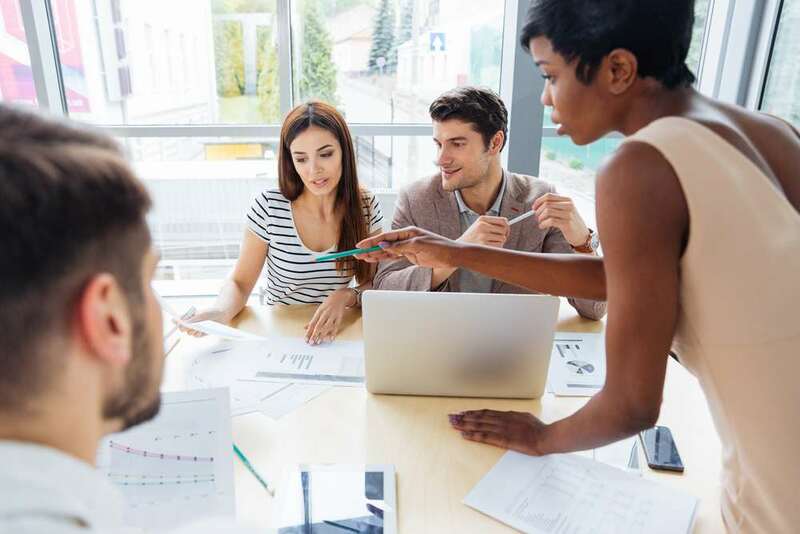 The new SAP Cloud Platform-based application, called SAP Market Rates Management, Thomson Reuters data option, offers out-of-the-box connectivity to comprehensive pricing and reference data from the Thomson Reuters Financial and Risk business and is available to SAP customers worldwide. The partnership makes it easier for chief financial officers, treasurers and corporate finance teams to access pricing and reference data to more accurately calculate foreign exchange transactions. SAP Market Rates Management integrates foreign exchange and money market data from Thomson Reuters for more accurate pricing of any global transaction across SAP Cloud Platform. As cloud adoption continues to rise, businesses increasingly opt for the efficiency of out-of-the-box services over the cumbersome process of developing interfaces with multiple providers. SAP and Thomson Reuters are responding to this need with a nimble, cloud-based solution. This can lower onboarding costs by reducing the need to integrate multiple solutions and minimizes operational risks by helping ensure consistency across the customer’s business. SAP customers can subscribe to the new service directly with SAP, with integrated access to the Thomson Reuters data and usage-based billing handled by SAP.